Very good - found it! I haven't, and I have gone cross eyed trying. I found it diagonally...I think, but the crease in the paper is confusing me. Syl wrote: I found it diagonally...I think, but the crease in the paper is confusing me. I will pm you the answer....for a price. After looking away a couple of times, than looking again -- and it eventually jumped out at me..
Syl wrote: I will pm you the answer....for a price. 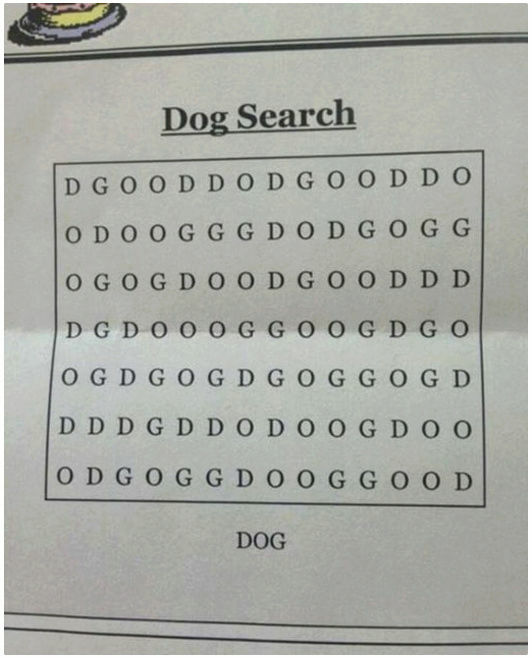 Right...now see if you can find GOD. Ouch! That's an awkward place to try and fit it! ?